Barbara Dunbar specializes in assessment and treatment of developmental variations of infants and young children. She has extensive experience with parents who have concerns about the social, emotional, or cognitive development of their young children, helping their to understand and enhance their child’s development. She worked with child psychiatrist Dr. Stanley Greenspan, developer of the DIR/Floortime model, for more than twenty years. She became part of the senior faculty of ICDL and was part of creating a comprehensive training program in the DIR/Floortime model for parents and professionals in the DIR/Floortime approach. Much of her clinical practice consists of bringing this approach to families whose children have significant developmental challenges, including autism. Dr. Dunbar has worked extensively with high risk infants. She directed the long term follow-up of very low birth weight infants at Emory Medical School for 15 years and spent many years consulting with other neonatal intensive nurseries in Atlanta. This experience has been helpful in providing a foundation for her current work in looking at developmental variations in the very youngest children and directing interventions that address early social and emotional functioning. Dr. Dunbar is a licensed psychologist. 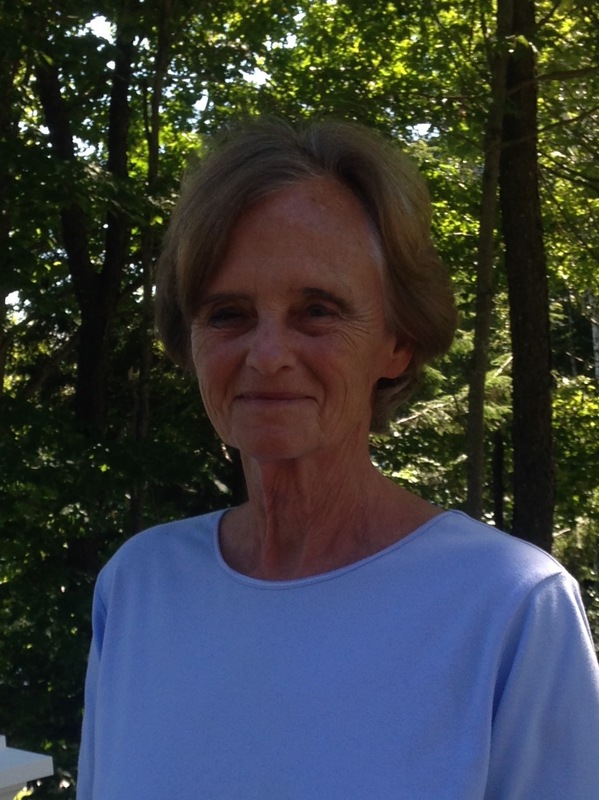 She received her Ph.D. in psychology at Georgia State University, a master’s degree in preschool in special education at Tufts University, and a bachelor’s degree from Smith College. She has worked in schools for many years, including the first six years as a preschool teacher. She is the consulting psychologist for 3-12 year olds and directs the program for 3-5 year olds at the Paideia School in Atlanta. She is a consultant to the Rebecca School in Manhattan, a school for children with severe autism based on the DIR/Floortime model. To contact Barbara Dunbar, please call Ellen Robinson at: 404-378-1423 or fill out a contact form.